The bathroom should be a place to relax and enjoy a long soak in a hot tub or a bracing shower; spa-like amenities such as bath and shower accessory sets can transform your bathing experience. It used to be that an inflatable bath or shower pillow was the height of decadence but today’s modern bathrooms have all sorts of features designed to maximize your bath or shower experience. If you have not shopped lately for modern bath décor and amenities it’s a great time to look around and see what’s new. 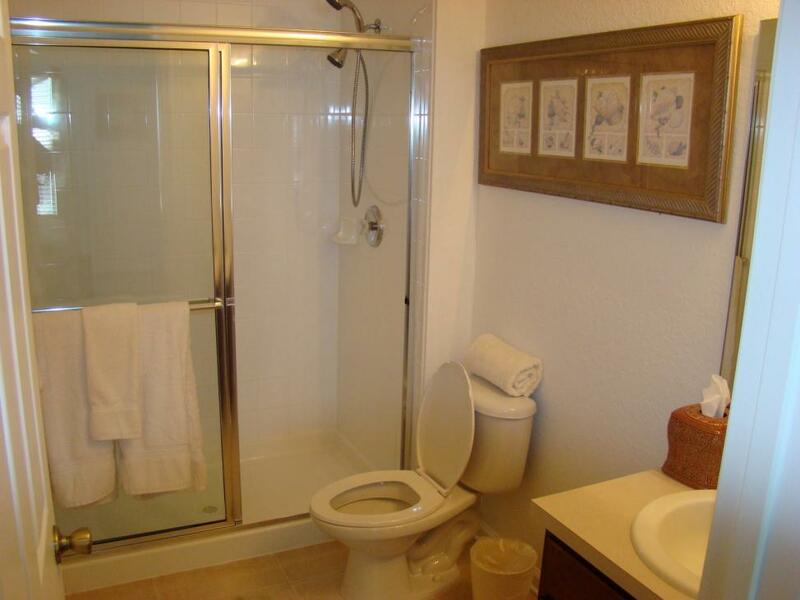 Two of the most popular modern bath amenities are towel warmers and handheld showerheads. Most handheld showerheads can be installed without the assistance of a plumber and they make it easy to shampoo hair or enjoy a water massage. Use a handheld showerhead to bathe children, wash pets, water plants or clean the tub or shower enclosure. There are freestanding and wall mounted towel warmers along with countertop models; nothing beats stepping out of a bath or shower and surrounding yourself in the warmth and comfort of a hot, fluffy towel.